In the highly competitive restaurant industry, owners must take steps to protect their proprietary information, such as recipes, techniques, concepts and strategies from theft by former employees. 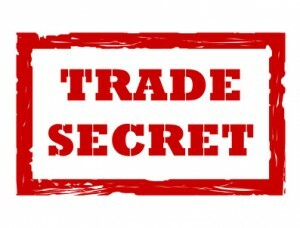 Trade Secrets are any type of information that provides the owner of that information with a competitive advantage as a result of the information not being generally known and readily ascertainable by others. GENERAL RULE: An owner should protect Trade Secrets with Confidentiality Agreements and take all measures necessary to keep such information secure from disclosure. Employees who are involved with proprietary information, as well as managers and restaurant executives, should sign confidentiality agreements. In pertinent part, the confidentiality agreement should state the general information that is considered trade secret and should further state that any use or disclosure of this information, other than that specifically allowed by the employer, will be considered a breach of confidentiality and shall subject the employee to legal action and any damages. Remind departing employees in writing of their continuing obligation to the confidentiality of the Trade Secrets of your company and have them return all manuals and documents they have in their possession when they leave your employment. An experienced restaurant employment attorney can draft the appropriate confidentiality Agreement for your specific establishment and can develop a program for you to implement which will maximize your chances that such information will remain confidential and be classified as Trade Secret. TRADEMARK: What’s in a name? You worked hard thinking of that perfect name for your restaurant, you spent a small fortune and countless hours marketing that name, and because of all your efforts that name has developed a great “buzz” and reputation in New York. . . and less than a year later another restaurant opens up in NYC with almost the same name as yours! To make matters worse, people are now going to that other restaurant thinking that it’s yours! What do you do? If you had your restaurant’s name “trademarked,” you would call your attorney, he/she would draft and send a “cease and desist” letter to your competitor, and you would put that competitor out of business or at the very least force them to change the name of their restaurant. GENERAL RULE: Trademark registration for the name of a restaurant or bar should be done for EVERY establishment so long as it can be done. 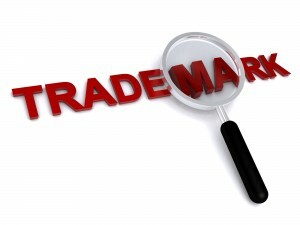 A trademark is any word, name or symbol adopted and used by a person (or that person has a bona fide intent to use that word, name or symbol and subsequently does use it) that identifies and distinguishes his or her goods or services from those manufactured and sold by others, and indicates the source of those goods or services. Names of restaurants, as long as they are not generic or merely descriptive, are terrific candidates for trademark registration. Additionally, a trademark is considered an asset which is not only valuable to a business but invaluable to a business if you are considering opening more than one establishment with the same name or ultimately licensing and/or franchising your concept. Restaurant owners and chefs often conflict with regards to who owns the copyright to the recipes created by the Chef for the dishes served at the restaurant. This conflict occurs so frequently because the answer requires inquiry into a number of factors in order to make a proper determination ownership. 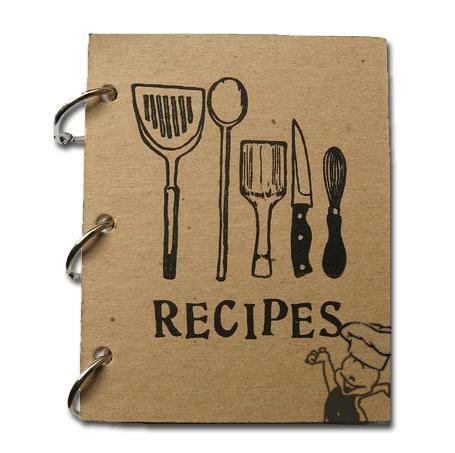 Recipes that merely list ingredients are not copyrightable. They become copyrightable when they contain expression beyond the mere listing of ingredients, such as mixing and cooking directions, tips, photos, etc. Once they become copyrightable, they must be put in writing (or in some other tangible form such as a recording) in order to receive copyright protection. They are copyrighted the second they are written down and they do not need registered with the U.S. Copyright Office (although registering them does provide additional advantages such as proof of latest creation date, public record, and registration is required in order to file a copyright infringement lawsuit). GENERAL RULE: THE COPYRIGHT FOR RECIPES CREATED BY THE CHEF WHILE WORKING AT THE RESTAURANT WILL BELONG TO THE RESTAURANT. Once they are reduced to writing, the timing and circumstances of such will determine who owns the copyright. For example, if the chef copyrighted the recipes prior to working for the restaurant (eg, created and wrote them down), then the inquiry stops there: the copyright belongs to the Chef. If the Chef created the recipes on his personal dime and time but during his employment period with the restaurant, then the Chef will own the Copyright. If the Chef created the recipes while working at the restaurant, then the copyright will belong to the restaurant in accordance with the Work For Hire Doctrine in the Copyright Act. One simple way to eliminate all of the uncertainty is to execute a written “Work For Hire” agreement specifying that all recipes created during the period of employment shall become the property of the restaurant. There are numerous exceptions and nuances to these general rules and a consultation with a qualified attorney should be had to determine actual copyright ownership of recipes in each particular circumstance.